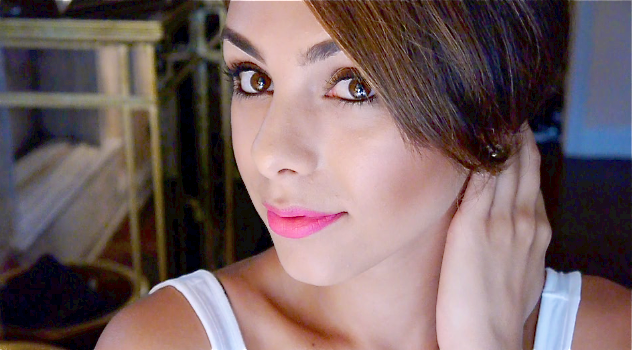 This is a video explaining how I contour, highlight and apply blush on my face. I hope you enjoy! 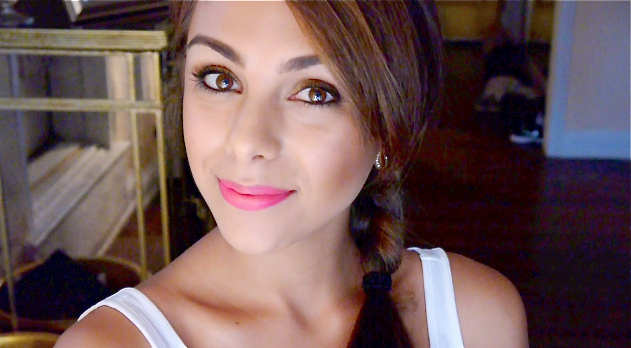 Coastal Scents lip pencil in "Pinky"